Cultivating a life of charm, style & simple pleasures. What kind of cook are you? Do you follow recipes down to the minutest detail? Do you rely strictly on convenience foods? Do you use your kitchen for coffee making only? Or are you able to conceive a dish in your mind and present it on a plate? Much of the difference in types of cooks comes down to three things: desire, confidence & experience. If you have no desire to cook, then no amount of instruction or coaxing will change that. But if you want to cook & want to be able to freestyle in the kitchen, then experience is the key. Experience builds confidence, enhances skills and gives you a mental “flavor library” to draw on to create your own dishes. Also, a few templates don’t hurt. That’s what we’re going to talk about today. When I was a novice cook I had the good fortune of stumbling onto an issue of Bon Appetite magazine shrink-wrapped with a separate little guide about basic cooking techniques. The technique guide was helpful, but it was the recipes & pictures in that first issue of Bon Appetite that really inspired me to embrace cooking. They all seemed so interesting & exotic! Now realize, I was barely 20 years old, lived in a small city in the Deep South in the pre-internet days and had just met the man I wanted to spend my life cooking for. Those recipes were the Holy Grail! First I had to weed out all of the ones that had ingredients I didn’t know or couldn’t find. The ones that were left I followed slavishly. Some hits, some misses. But most importantly, they gave me the confidence to try, allow myself to fail occasionally and eventually to trust my own instincts in the kitchen. Fast forward 30+ years. I have worked as a baker in a popular local coffee shop, taught cooking lessons and catered dinner parties. Now, I’m back to cooking for just the two of us again. My husband, while a MUCH more adventurous eater than he was 30 years ago, is still a die-hard carnivore. Don’t get me wrong; I love fish & seafood of every kind, crave a really good rib-eye with some regularity and find a perfectly roasted chicken to be a thing of beauty. But given my druthers, my favorite way to eat follows this template: whole grain or grain substitute, greens or other veggies, nuts & cheese. Instead of being limiting, a template like this is empowering. There are nearly limitless possibilities! Sometimes it’s a fresh greens based salad with a scoop of cooked grains added for heft finished with nuts for crunch and cheese for that luxurious creaminess. Sometimes it’s a grain bowl with cooked veggies, again sprinkled with nuts and cheese. Sometimes it’s a warm lentil salad with wilted greens and nuts and cheese. Sometimes I use two or three of the components and add in a protein: pastured eggs, leftover chicken or steak, quickly cooked shrimp or wild salmon or the only cold cuts and bacon I’ll use; Applegate Farms. The common bond that all of these meals share is that they’re healthy, filling & delicious. The thing to remember is being able to whip these yummies up starts at the market: good food in your cart means good food in your fridge which means good food in your body! Next week I’ll be back to talk about what to stock your fridge, freezer and pantry with to be able to whip up delicious meals like these. Remember: eat good, feel good! Remember my New Year’s resolution to read more and connect with other readers from this post? I’m taking concrete steps toward that goal by reinstating and idea I had several years ago: The Round Robin Book Club. In its original incarnation, it was my girls, my sister and myself. 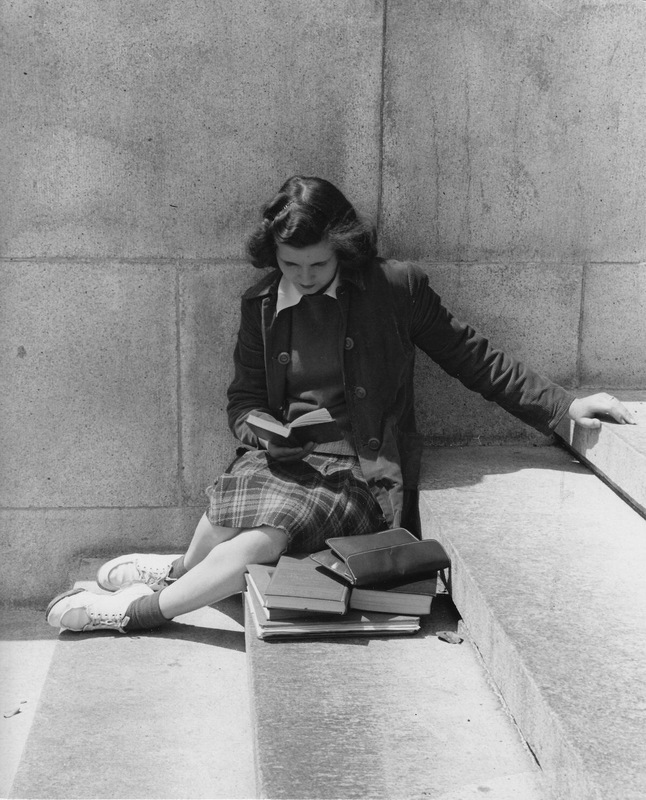 We are all readers, but separated by distance. We were each going to take a quarter, choose four books, order and distribute the books, each read our assigned book then include a review with it before mailing it off to the next person in a designated order so that by the end of the quarter we would have all read all four and could get together and have a group phone call to discuss them all. I threw out some sample items to address in the reviews but the one that stuck was “Which character would you most like to punch in the face?” Our first books were “The Goldfinch” by Donna Tartt (If you’ve read it, we all wanted to punch Boris! ), The Ocean at the End of the Lane by Neil Gaiman (amazing little book! ), The Rosie Project by Graeme Simsion and The Fault in Our Stars by John Green (which I don’t think any of us ever recovered from). It started off so well! Then came the first of our darling grands. We never made it past that first quarter. Now my girls have four beautiful children between the two of them, with number five set for arrival in June. They are deep in the throes of young motherhood and any reading they get to do that doesn’t involve Gossie, Goodnight Moon or parenting advice is completely for their own pleasure and at their own schedule. So I’ve regrouped with a new cast of characters! My sister Nichole (who lives in the Dallas area) and me of course, my friends Erin & Jen (who live in the Boston are and are participating as a unit) and my friend Cynthia who is local to me. The acclaimed, bestselling author—winner of the PEN/Faulkner Award and the Orange Prize—tells the enthralling story of how an unexpected romantic encounter irrevocably changes two families’ lives. One Sunday afternoon in Southern California, Bert Cousins shows up at Franny Keating’s christening party uninvited. Before evening falls, he has kissed Franny’s mother, Beverly—thus setting in motion the dissolution of their marriages and the joining of two families. Spanning five decades, Commonwealth explores how this chance encounter reverberates through the lives of the four parents and six children involved. Spending summers together in Virginia, the Keating and Cousins children forge a lasting bond that is based on a shared disillusionment with their parents and the strange and genuine affection that grows up between them. When, in her twenties, Franny begins an affair with the legendary author Leon Posen and tells him about her family, the story of her siblings is no longer hers to control. Their childhood becomes the basis for his wildly successful book, ultimately forcing them to come to terms with their losses, their guilt, and the deeply loyal connection they feel for one another. 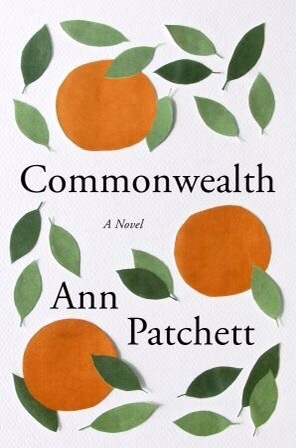 Told with equal measures of humor and heartbreak, Commonwealth is a meditation on inspiration, interpretation, and the ownership of stories. It is a brilliant and tender tale of the far-reaching ties of love and responsibility that bind us together. The #1 New York Times bestselling author’s ultimate edition of his wildly successful first novel featuring his “preferred text”—and including the special “Neverwhere” tale “How the Marquis Got His Coat Back.” Published in 1997, Neil Gaiman’s darkly hypnotic first novel, Neverwhere, heralded the arrival of this major talent and became a touchstone of urban fantasy. Over the years, a number of versions were produced both in the U.S. and the U.K. Now, this author’s preferred edition of his classic novel reconciles these versions and reinstates a number of scenes cut from the original published books. 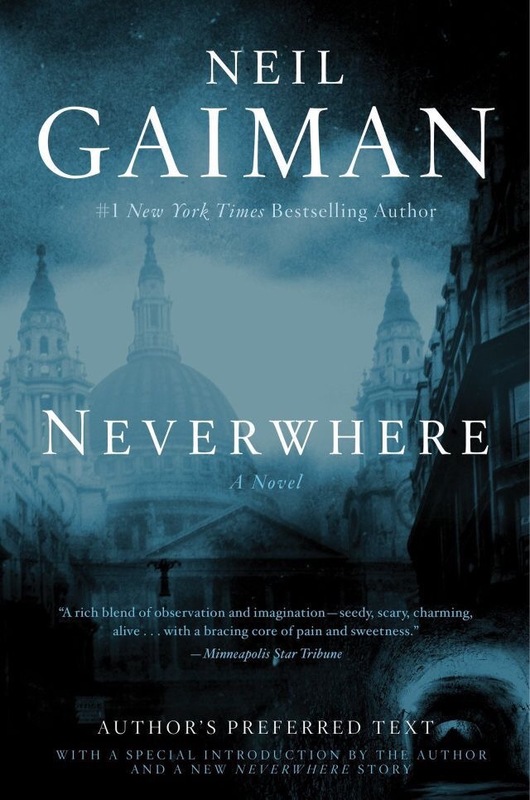 Neverwhere is the story of Richard Mayhew, a young London businessman with a good heart and an ordinary life, which is changed forever when he is plunged through the cracks of reality into a world of shadows and darkness—the Neverwhere. If he is ever to return to the London Above, Richard must join the battle to save this strange underworld kingdom from the malevolence that means to destroy it. Don’t miss this curiously charming debut! In this hauntingly beautiful story of love, loneliness and self-discovery, an endearing widower embarks on a life-changing adventure. Sixty-nine-year-old Arthur Pepper lives a simple life. He gets out of bed at precisely 7:30 a.m., just as he did when his wife, Miriam, was alive. He dresses in the same gray slacks and mustard sweater vest, waters his fern, Frederica, and heads out to his garden. But on the one-year anniversary of Miriam’s death, something changes. Sorting through Miriam’s possessions, Arthur finds an exquisite gold charm bracelet he’s never seen before. What follows is a surprising and unforgettable odyssey that takes Arthur from London to Paris and as far as India in an epic quest to find out the truth about his wife’s secret life before they met—a journey that leads him to find hope, healing and self-discovery in the most unexpected places. 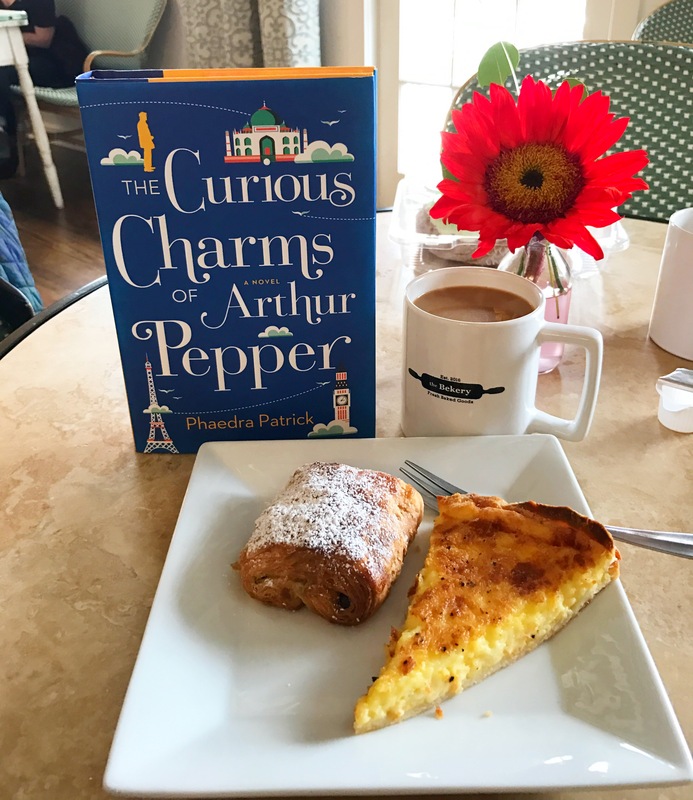 Featuring an unforgettable cast of characters with big hearts and irresistible flaws, The Curious Charms of Arthur Pepper is a joyous celebration of life’s infinite possibilities. An instant New York Times Bestseller. Two Spiritual Giants. Five Days. One Timeless Question. Nobel Peace Prize Laureates His Holiness the Dalai Lama and Archbishop Desmond Tutu have survived more than fifty years of exile and the soul-crushing violence of oppression. Despite their hardships—or, as they would say, because of them—they are two of the most joyful people on the planet. 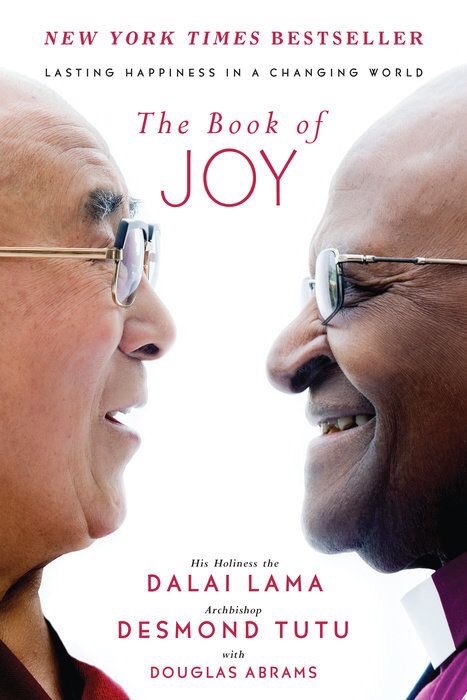 In April 2015, Archbishop Tutu traveled to the Dalai Lama’s home in Dharamsala, India, to celebrate His Holiness’s eightieth birthday and to create what they hoped would be a gift for others. They looked back on their long lives to answer a single burning question: How do we find joy in the face of life’s inevitable suffering? ﻿They traded intimate stories, teased each other continually, and shared their spiritual practices. By the end of a week filled with laughter and punctuated with tears, these two global heroes had stared into the abyss and despair of our time and revealed how to live a life brimming with joy. This book offers us a rare opportunity to experience their astonishing and unprecendented week together, from the first embrace to the final good-bye. We get to listen as they explore the Nature of True Joy and confront each of the Obstacles of Joy—from fear, stress, and anger to grief, illness, and death. They then offer us the Eight Pillars of Joy, which provide the foundation for lasting happiness. Throughout, they include stories, wisdom, and science. Finally, they share their daily Joy Practices that anchor their own emotional and spiritual lives. The Archbishop has never claimed sainthood, and the Dalai Lama considers himself a simple monk. In this unique collaboration, they offer us the reflection of real lives filled with pain and turmoil in the midst of which they have been able to discover a level of peace, of courage, and of joy to which we can all aspire in our own lives. So, have you read any of these? What did you think? No spoilers, please! 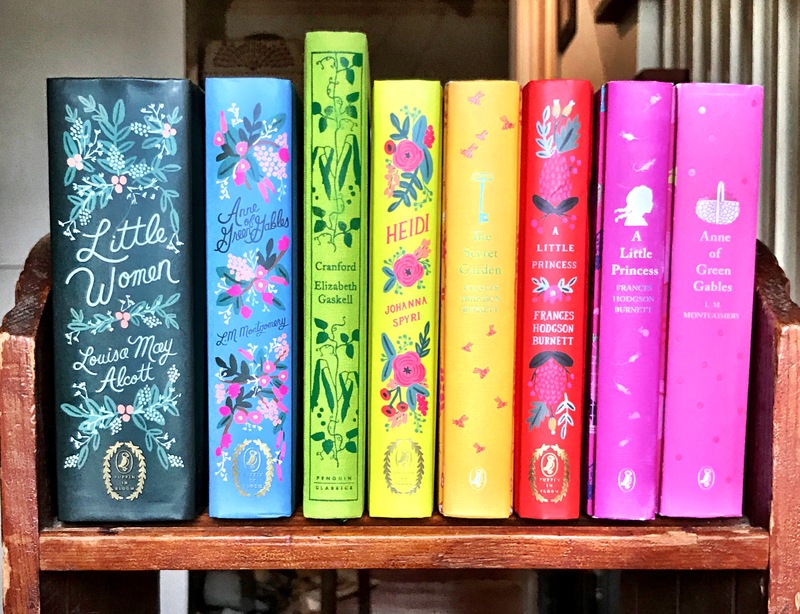 Do you belong to a book club? What’s next on your reading list? Let’s chat books! Hello friends! 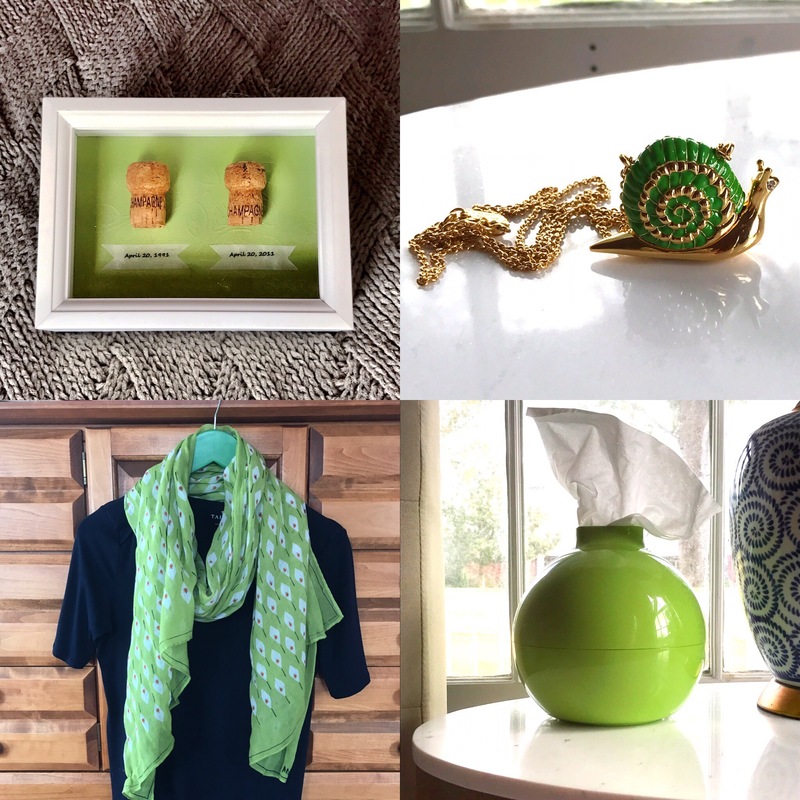 Today I’m introducing a new weekly feature called Treasure Hunting in which I share with you some of the goodies that have caught my eye recently. This week’s theme: tassels! I adore tassels! So let’s get start, shall we? 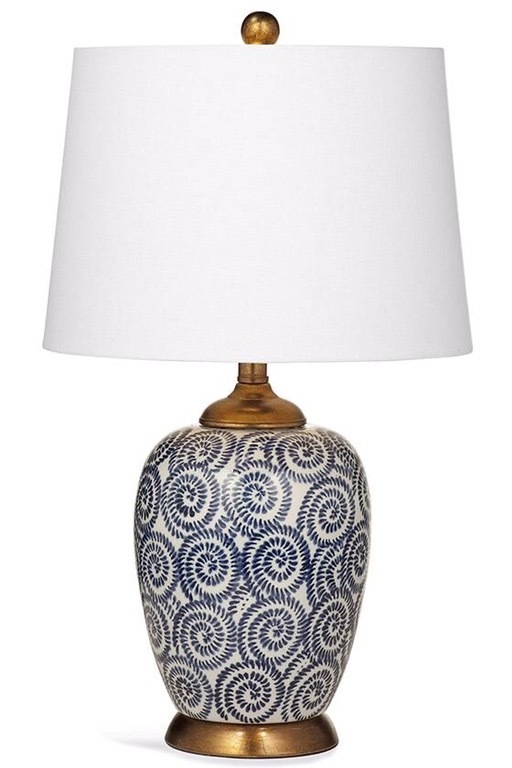 This lovely lamp from Ballard Designs would look equally charming in a beachy-chic or light & bright transitional setting. Even the cute little finial gets in on the overall design. I love all the pretty beaded tassel earrings popular these days, but most of them are so long! I’m not a shoulder duster kind of girl so I was thrilled when Bauble Bar introduced a mini, and to my mind, more wearable version of their piñata tassel drops. They come in gem and regular versions and an array of colors. But this turquoise pair is making me think ahead to summer. Denim hems all over the place these days! High, low, multi-level, it seems like anything goes. These très cute tassel hem jeans from Topshop for Nordstrom are a fun way to try out the trend. Sub in a bright shoe and sashay down the street in style. 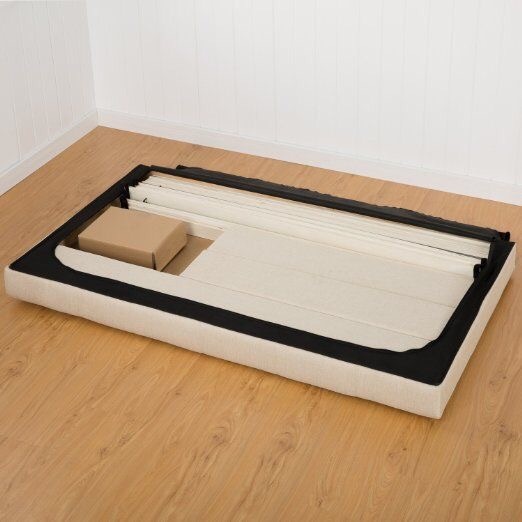 Are you thinking about zhuzhing up your bed after the worst of winter is over? Maybe something bright and playful? 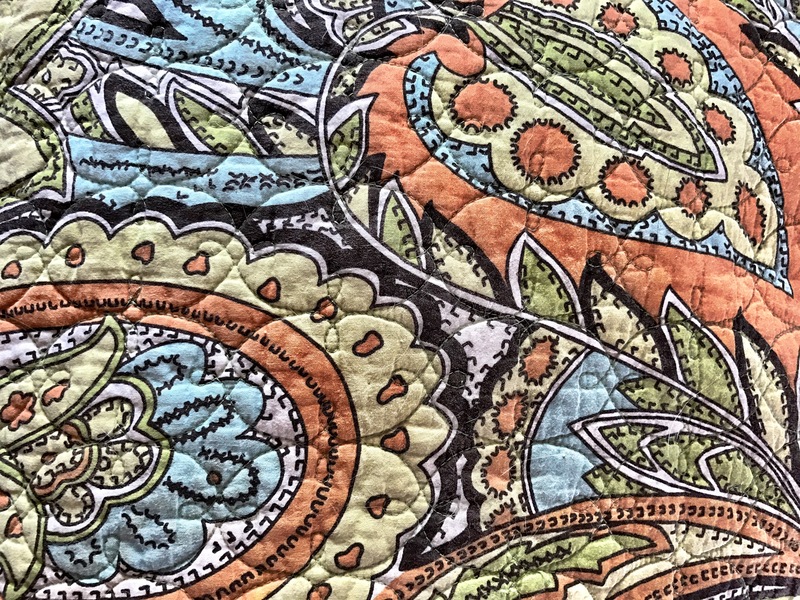 This tasseled duvet cover & shams from PB Teen might be just what you’re looking for. The tassel trim comes in six different color options but I think the navy against the crisp white takes this set from girlish to grown up. And as a bonus, the set can be monogrammed when you order! Tassels & a monogram? Score! If you’re looking for a touch of richness for your decor, this pillow cover from Pottery Barn has you set. 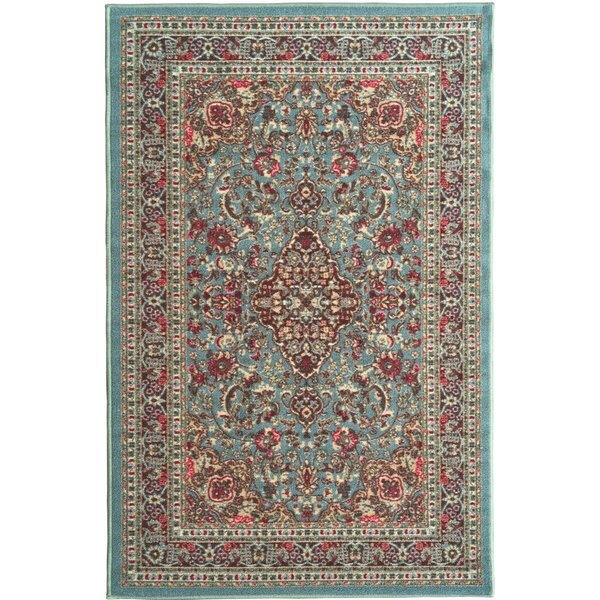 The look of an ancient Persian rug crafted out of sumptuous velvet with jaunty little tassels at the corners. Surely there’s just the spot in your home that could use a little glamming up with this gem. And lest you think all tassels are inherently feminine, take a look at this suede throw pillow in rich cinnamon from West Elm. This one would be quite at home in any man’s desk chair, reading chair, recliner 😖 or man cave. Now this one gets me on two levels, a tassel & animal print! I’m sure many of you are familiar with the beautiful clutches from the brand Clare V. Well, you can get a similar look for a fraction of the price from Etsy seller ljcdesignss. Use it as a clutch. Use it as a tablet case. Use it to pack your jewelry for traveling. The array of colors, patterns & sizes is mind-boggling! And for that added bit of personalization, you can pick from a multitude of tassel colors! 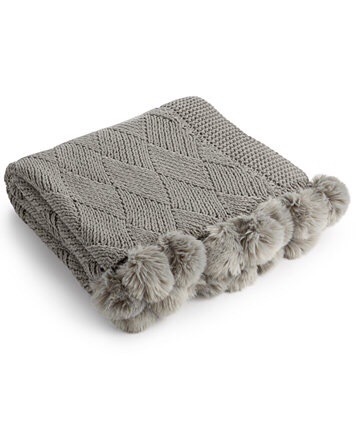 This beauty, but with a green tassel, will be heading my way soon as a case for my iPad. And last, but certainly not least, I am in love, love, love with these charming denim D’orsay smoking slippers from Talbots! I would wear these from right now until the heat of summer demands that we free the toes and then break them back out in the fall. So much cute in one pair of shoes!! So there you have it, friends. Some of my favorite tasseled treasures. Which ones would you choose? It’s a lovely color. Bright, happy and speaking to Spring and new beginnings. 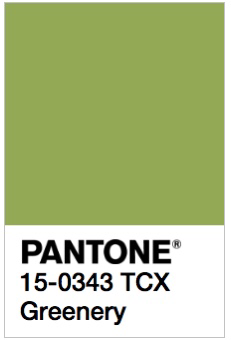 This is actually one of my favorite colors and many different shades of this perky color make appearances throughout our home and my wardrobe. I will never give up my happy, appley green but as far as decor I find myself moving in a different direction. It started sometime last year: I’m craving cozy. Soft & soothing neutrals, rich textures and sumptuous tactile fabrics. As I mentioned in my New Year’s Resolutions post, I’m working on a slow motion redo of our home to up the coziness factor. Bits and pieces, as well as reducing clutter and reorganizing, are slowly happening across the house; but the one room farthest along is my bedroom. I changed phones recently and I’m having trouble finding a picture of the entire before bedroom but let me give you the gist of it. This was my previous bedding: bright, cheerful & busy! While I still like it in theory, it wasn’t working for me in practice any longer. My old bed was a wood and curly iron confection that we received as a wedding present nearly 26 years ago! And you’ll see the original wall color in the in progress pictures. But within an hour we had it set up and ready to go. 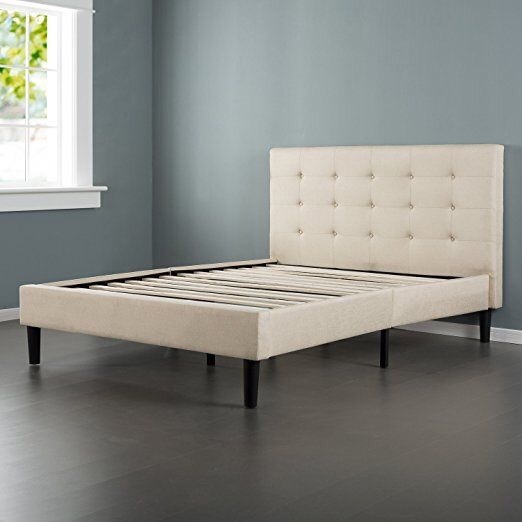 The lovely neutral linen-look fabric was just the jumpstart I needed to get me rolling on changing up the entire room. We had decided to use Orientals throughout the house because they all automatically look amazing with each other and most of them will be in the traditional red color way but I wanted something softer for my room. With the addition of the rug I was decided on a blue-gray-tan color scheme. I traded in my paisley comforter for a duvet and this delicious washed velvet cover & shams. 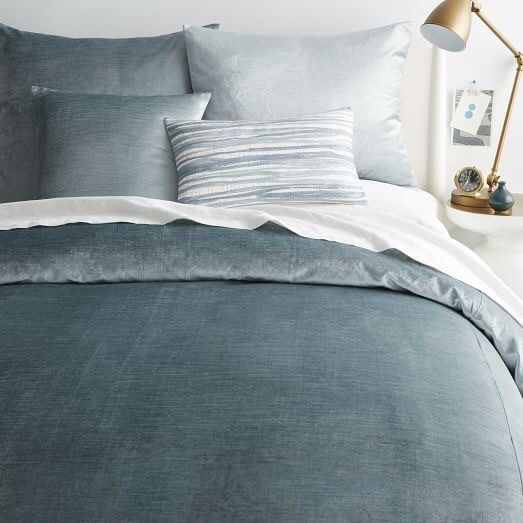 Sadly, the bedding is no longer available in this gorgeous icy blue that I chose but there are other colors to consider and the velvet is so sumptuous! 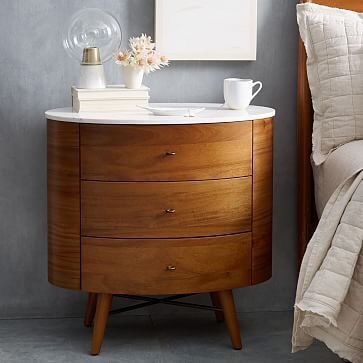 These Penelope night stands are so amazing! The rounded shape, the ample storage, the beautiful finish, the ring pulls on the drawers and especially the stunning polished marble tops! I could go on and on about these, as several of my friends will attest, but they really do make the room. I am an online stalker of goods. It is practically painful for me to pay full price for something. I like to pin the objects of my desire and then click through regularly to see if they are on sale or markdown. The rug, bedding & the two night stands (purchased some 9 months apart!) were all purchased this way. These lamps, however, may be my biggest triumph. I fell in love with them on a home decor website. The were expensive, over $200 each, but I was smitten. No other lamp would do. I loved everything about them and they introduced that touch of old gold I was looking for. I plan on a gold-framed gallery wall down the line. I had dreams about these lamps! So I assumed I would have to go the route of the night stands; save my pennies and get them one at a time as I could. 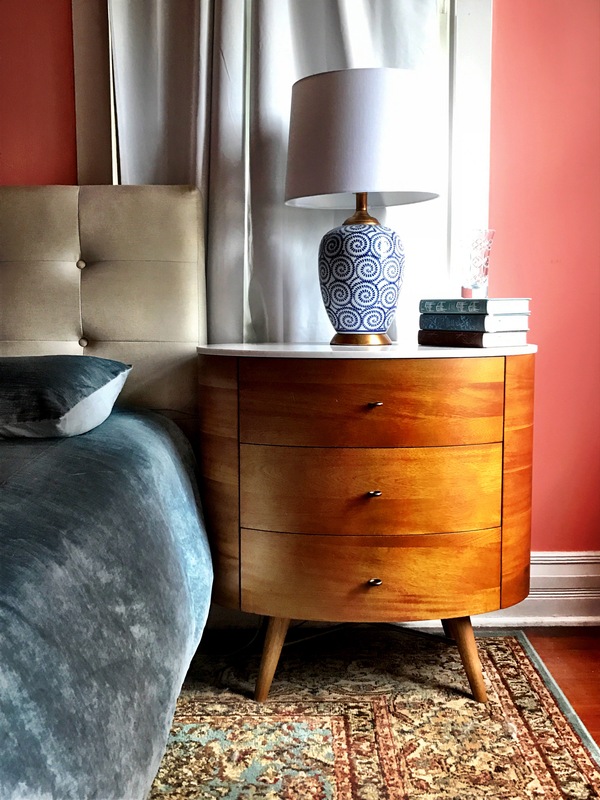 Then one evening I was perusing an online flash sale site when I came across another lamp I had liked from the same source for 1/3 the original price! Of course I immediately combed through their entire selection to see if MY lamps might be available but came up empty. Wah wah. On a whim I decided to Google them, I knew the manufacturer and style name after all. Long story slightly less long, I found them on an after-Christmas sale on Houzz for nearly half price!! Score! I got both for barely more than the price of one! Every day, as evening approaches, I go to my room and turn the overhead lighting off and turn one of these lamps on so that every time I go into the room before bed I’m greeted by the soft glow; and yes, it takes my breath away every. single. time. One last post holiday bargain to finish up the status update. I wanted a throw for the end of my bed and I wanted to start bringing in more gray. Cue the after-Christmas sale genie again. Chunky, basket-weave knit? Check! Faux fur pompoms? Check! The perfect shade of gray? Check! After Christmas markdown from $120 to $36? Sold! There’s still so much to do: paint, storage (my closet is 4 feet wide! ), gallery wall, a possible refinish of my Grandmother’s vanity, curtains (ordered, on sale of course) and some accessories; but already this room feels like what I want out of our home. Every night as I slide beneath the duvet and turn out the lamp I feel like a princess in a fairytale and drift off to sleep with a smile on my face. Who could ask for more? I love the new year! It always feels like a fresh start. 365 blank pages just waiting for you to write your story. This will be my story but I hope if you follow along you might find some ideas that inspire you too. Of course, the New Year always brings out the resolutions too. I don’t believe in the “don’t, won’t, never” school of resolutions, “I will completely give up sweets!” Or the “nothing to ninety” type either, “I will go to the gym everyday!” when you went 3 times in the last 6 months. I think the best resolutions are those that focus on adding good to your life instead of trying to eliminate bad and those that don’t have a fixed deadline or schedule, allowing you to pick them up were you left them without guilt. That said, here are my resolutions for 2017! I will look for more opportunities to embrace creativity. This blog is one step in that direction! I look forward to not only developing my voice and working on my nonexistent photography skills but also in searching out fun, new, exciting ways to be creative so I can share them with you. I also received this amazing book for Christmas along with all of the art supplies necessary to complete the prompts. If you don’t follow Jennifer on Instagram, @augustwren, you should! Her paintings-a-day are always inspiring and so pretty! And now she has put that concept into book form for us non-artists. Each month has a different theme and set of prescribed supplies and each day has a specific prompt. I’m so looking forward to beginning this journey. I will work toward making our home a reflection of our life. Are you familiar with the Danish word hygge? It’s a concept that doesn’t have a direct English translation but revolves around coziness and conviviality. It helps the Danes deal with their long dark winters and contributes to their enviable national happiness quotient. While hygge often involves socializing with friends over coffee or intimate dinners, I believe hygge starts at home. Since I live in Louisiana, battling fierce winters is not an issue for me but my darling husband and I are homebodies. I want our home to be a place of refuge: free from irritations, calm & serene and snug & cozy. I’ve already begun a slow-motion redecoration of our home. I’m focusing on serene colors, cozy textures and accessories that make me happy. I am not an interior designer and this is not a show home. This is real life. There is dog hair and there is clutter. But I do want to share this ongoing project with you in it’s authentic state. I used to be a prolific, voracious reader. 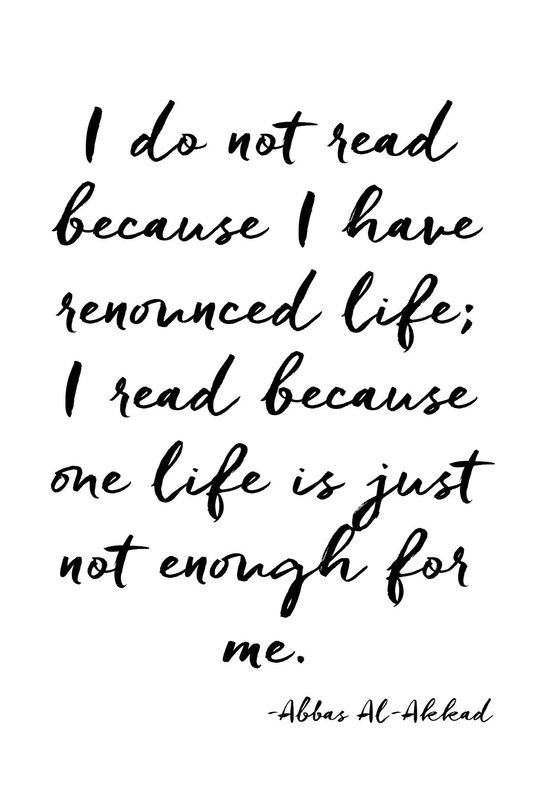 I was never without a book and usually had my next several in waiting. My focus has slipped. I don’t find myself easily sliding into the flow of words and drifting along with them the way I used to and I miss it. I think I can improve this and find myself once again intimate with the words on the page rather than just a casual acquaintance. I also want to engage and exchange ideas with other readers to help rekindle that fire. Book reviews, discussions and suggestions will all be in the plan. If this sounds like something you would enjoy, please join in! The more the merrier! I would like to have a weekly baking day. We, mostly him, have a sweet tooth. If my sweetie does an after work grocery run, there are bound to be a few things that jump into his cart. He also likes to bring me treats. Obviously this is not a bad thing and I am a lucky girl, but it has gotten a little out of hand over the holiday season. It’s time to take back a little control over what we’re eating. I used to bake for a living so this is not a stretch for me. Simple cakes, chewy cookies and yummy bars are all easily in my reach. And if I’m doing the baking I can control the quality of the ingredients and feel better about what my sweetie is eating. Besides, he’s such a kind and generous soul, I can see a lot of these treats making their way to his office to be shared. There will be recipes! I want to restart my yoga practice. Three years ago, as a New Year’s resolution, I went to my first yoga class. I was clueless and nervous; but once I got over my anxiety, I took to it like a duck to water! I loved feeling my body move in ways I didn’t know it could, to feel my strength and flexibility improving with each class and the calmness that settled my over-active mind. For eighteen months I went religiously 3 times a week. It was an amazing investment in my health and well-being! Then a health issue disrupted my routine. At first it was just a missed class here or there and then my attendance became sporadic at best. I haven’t been to a class in over a year. I certainly don’t expect to just jump right back in to my old schedule but I’m going to commit to a beginners class, hopefully once a week. My instructor is incredible and knows about my limitations and I am confident that with her help I can regain my strength and flexibility, not overnight, but eventually. I will find ways to socialize more that fit my personality. I am a homebody and an introvert. I am not naturally comfortable at a large social event or in an overly noisy, crowded setting. I have a small circle of close friends rather than a large group of acquaintances and that’s fine with me. When I was working, a lot of socialization occurred naturally. I was good friends with several people I worked with. But now that I’m not working, it’s a little too easy for me to slip into hermit-mode. I need to fix that! There are plenty of opportunities that I can take advantage of: lunch with my work buddies, a catch-up dinner with a dear friend, coffee with one of my younger friends who is looking for a little mentoring or a low-key concert with my husband. Those encounters energize rather than drain me. I need to make more of an effort to make them happen. I will practice mindfulness and gratitude daily. As humans we are constantly looking forward, planning our next move. I want to focus on being in the moment. I want to recognize an appreciate all of things I have and how lucky my circumstances are rather than constantly living in the future. Whew! I had no idea I had so much to say! If you’ve read all the way through, thanks for sticking with me! If you’ve read something that speaks to you, let me know in the comments, I want this to be a conversation not a soliloquy. What are your resolutions or plans for 2017? Hello! I’m Crystal otherwise known as The Quirky Quaintrelle and this is to be my blog. I love spending time with my family & our menagerie of pets, good food & drink, pretty things, classic style with a twist, a cozy home, books, the occasional bit of craftiness and so much more! I believe in paying a few dollars more for the attractively designed option over the strictly utilitarian. I will always stop to look at pictures of Jackie Kennedy Onassis, Audrey Hepburn or Catherine, the Duchess of Cambridge. I adore British television and period-piece movies and almost anything featuring magic. I read everything: novels, classic literature, history, science, travel, social science, comics and describe myself as ferociously curious. Food & wine are my love languages. Bring me chocolate, a fancy coffee, a bottle of Cabernet or a really good pizza and I will be a very happy girl. And other than my darling husband and my sweet sister, cheese is my best friend. I love to cook and I love a good restaurant meal and, yes, I’m the one taking pictures of everyone’s plates before they take a bite. Right now I’m just practicing. Stretching my legs and finding my voice. Starting in the new year I hope to post at least 5 times a week on all of the things I mentioned above and whatever else strikes my fancy. I hope you’ll find something that interests you and you’ll follow along and strike up a conversation while I set out to make 2017 my most beautiful, magical & charming year yet!